A number of antiques such as bones and bronze axes were also excavated at the site. 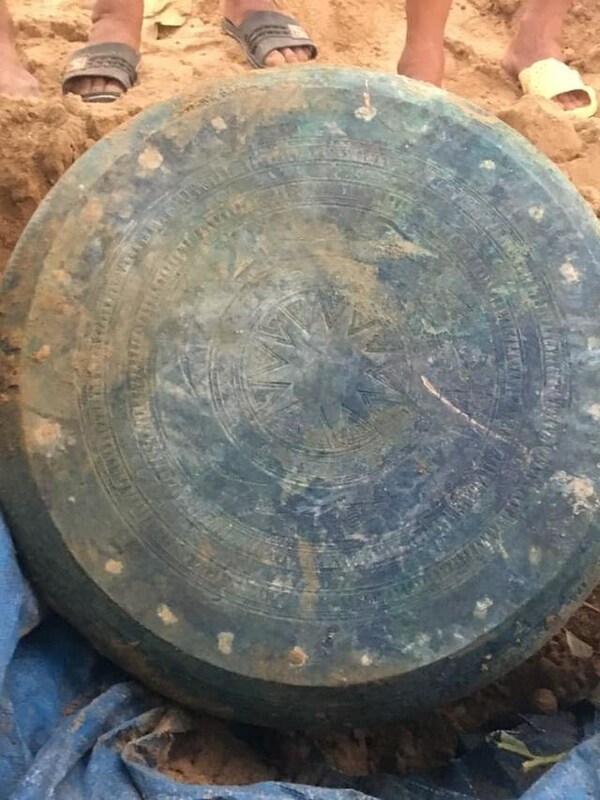 Experts said it is a Dong Son bronze drum – an icon of the Dong Son culture (700 B.C. – 100 AD) of the ancient Vietnamese people. It contributes to confirming the long-term development of ancient Vietnamese communities in the northern border area.